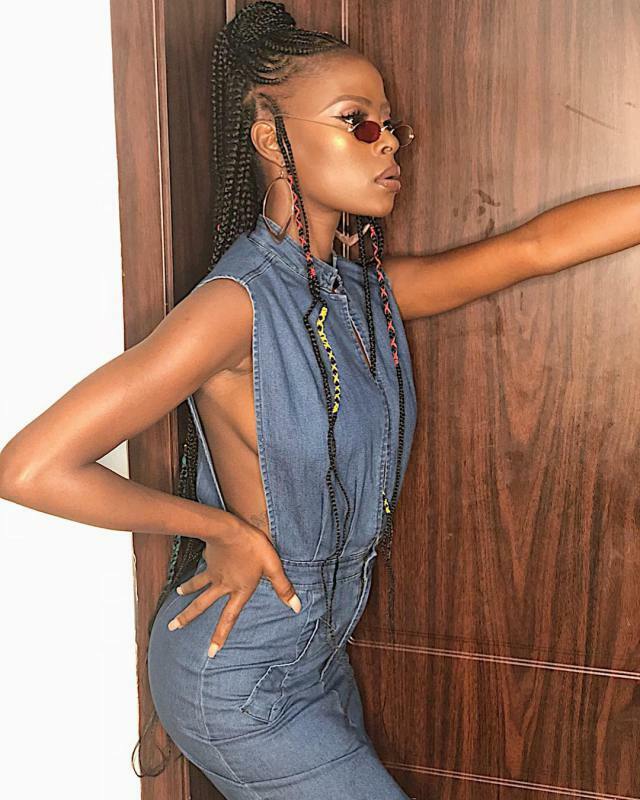 Big Brother Naija ex-housemate, Khloe showed off her beautiful look to an event she attended yesterday.. 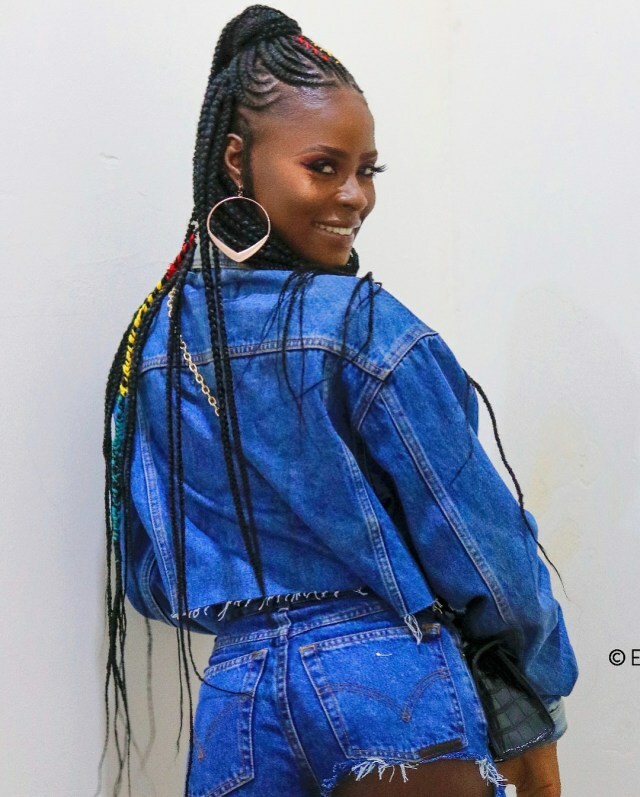 The Entrepreneur, yesterday, rocked an extremely ripped jean, that showed a bit of her derriere. 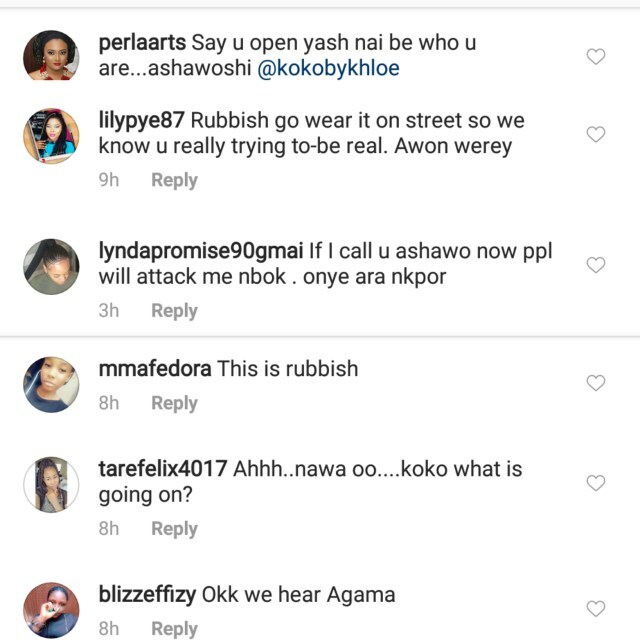 0 Response to "Fans Slam BBNaija Khloe For Flashing Bare Bum In Ripped Jeans (See photos)"